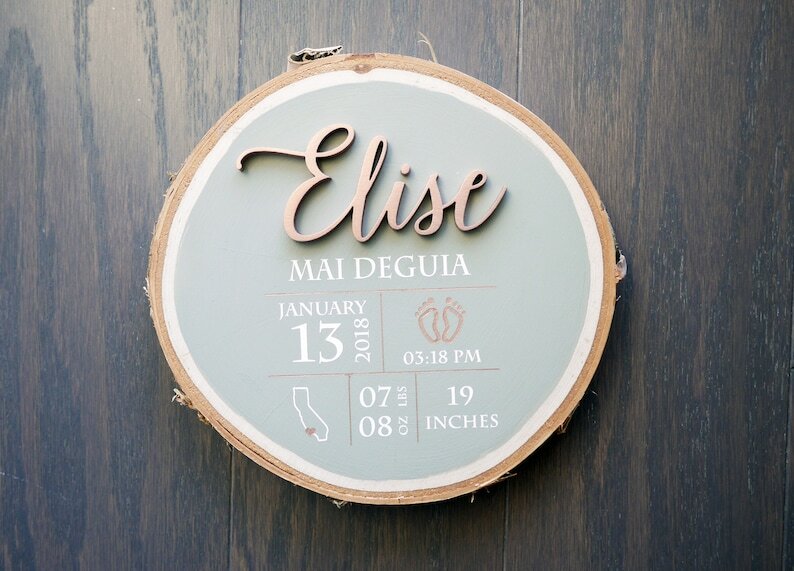 This uniquely handcrafted custom baby birth stats sign will accentuate any space in your home (particularly the nursery room) and are ideal gifts for newborn baby. 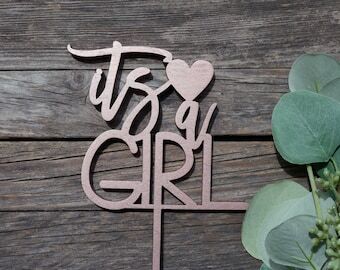 · One high quality BIRCH wood slice sign ranging from 7-9 inches wide and 7-9 inches long, featuring the baby's name and birth stats. 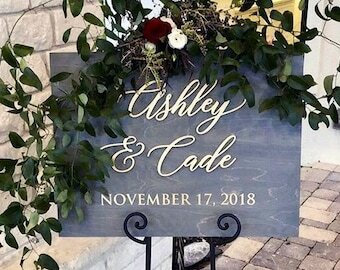 · The chalkboard backdrop is painted in either BLACK or GRAY. · Ready to hang with sawtooth hook on back. 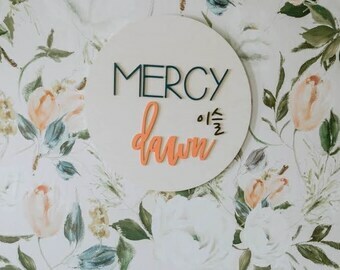 · The calligraphy is either handlettered or laser cut in 1/4” wood and painted while the type fonts and image are painted using a custom designed stencil and sealed with a clear matte varnish. 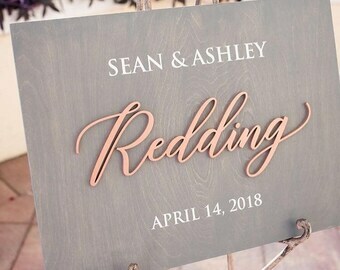 · If a metallic color is chosen for the laser cut name, the lines, footprints and heart will be in the same color. If WHITE is selected, the heart will be in RED. If NATURAL is selected, the heart will be in BROWN. · Select the “Chalkboard Color” option. · Select the "Laser Cut Name" option. · Each individual cut is unique, varying slightly in shape and size. · Some natural imperfections (e.g. knots, holes and nicks) may be found in the wood, which makes each individual piece unique. · Tree bark on the sides naturally sheds; please handle with care. · Calligraphy letters will slightly vary as it is done by hand.